Whales are truly amazing mammals, and we’re fortunate enough to have them in the Northwest. The only problem is: you rarely get to see them from shore. 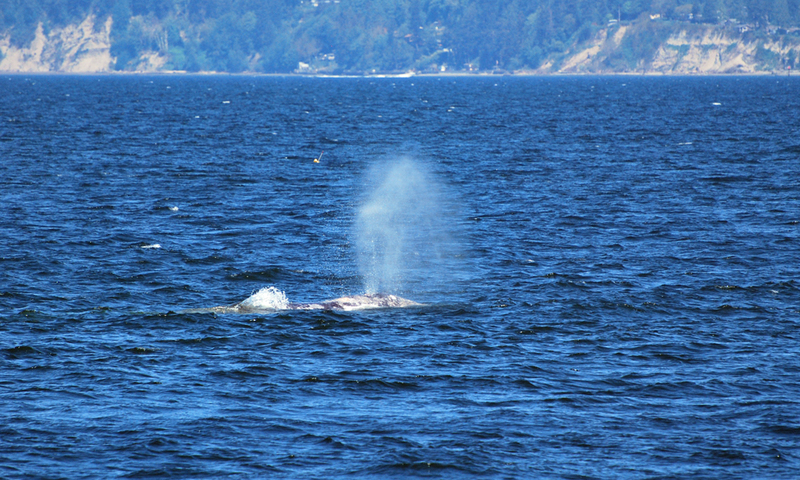 But spotting these stunning creatures is made much easier on a Seattle whale watching trip with Puget Sound Express. Puget Sound Express launches its Seattle whale watching tours out of Edmonds (they also host whale watching trips out of Port Townsend), which is technically 18 miles from downtown. It’s the only half-day (4-5 hours), guaranteed whale watching trip in Seattle. Yes, you are guaranteed to see whales – or – your next trip is free. Seattle whale watching tours typically take you to the San Juan Islands or through the Straight of Juan de Fuca to find orca, gray, humpback, and/or minke whales, but if you’re extremely lucky – like we were on our tour – you can spot whales right outside of Seattle. On our Seattle whale watching adventure (in early May), we found orca whales no more than 15 minutes into our trip (you’re usually on the boat for more than an hour before you see whales). We followed the transient pod for about an hour, watching them quickly travel south. After spending time with the orcas, our boat changed direction in search of migrating gray whales, and we were lucky enough to find two of them near Everett. 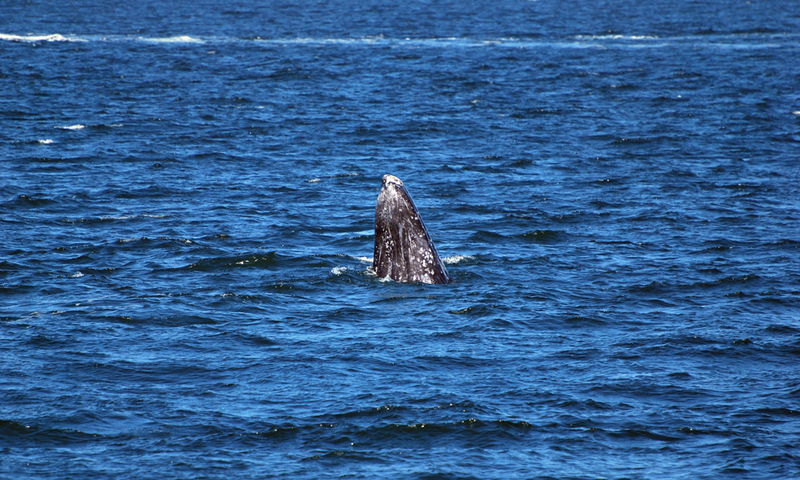 Again, we hung out with the gray whales for about an hour, watching them surface and spout. We even saw them spy-hop (stick their head out of the water to look around) a few times. We also saw sea lions hanging out on a buoy on our Seattle whale watching adventure,. You can also see harbor seals, bald eagles, otters, porpoises, and much more – although we weren’t fortunate enough to see any on our tour. But we’re not greedy people. Seeing a “doubleheader” of orca whales and gray whales was more than enough for us! 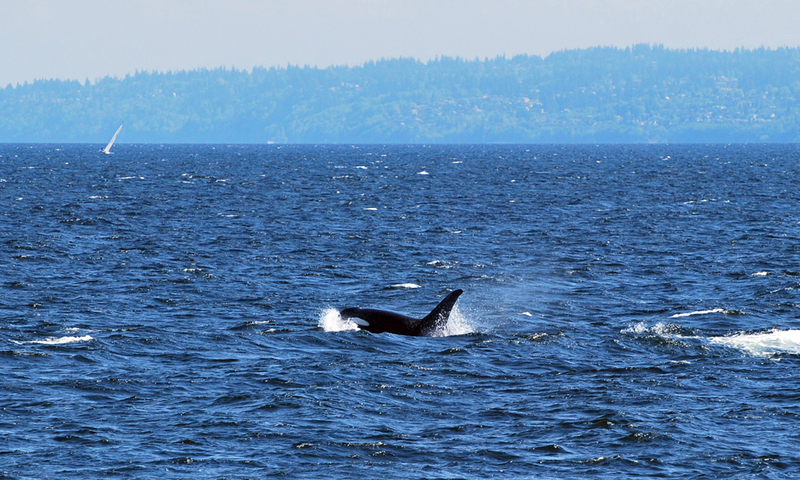 Whether you’re local or a tourist, Seattle whale watching trips are awesome for anyone. There are only so many places in the world to see these amazing creatures, so why not take advantage of the few opportunities you might get. Click here to learn more about Puget Sound Express and book your tour! 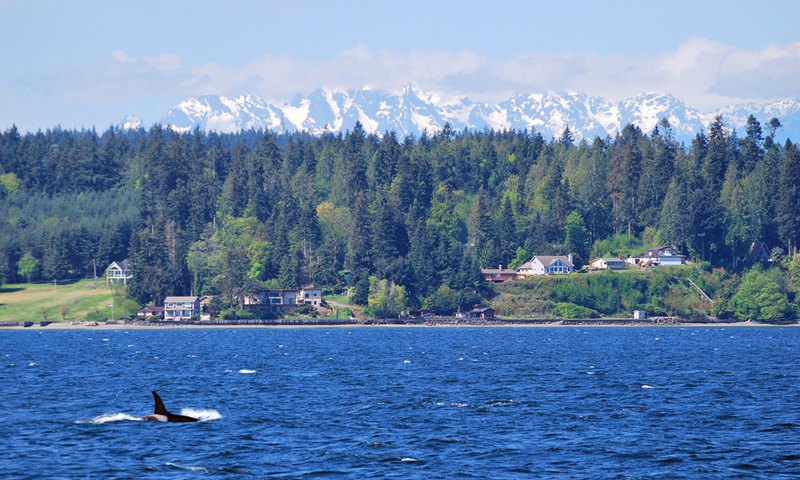 Have you ever gone on a Seattle whale watching trip? How was your experience? We’d love to hear all about it! Leave a comment below or connect with us on Twitter, Facebook, and Instagram. 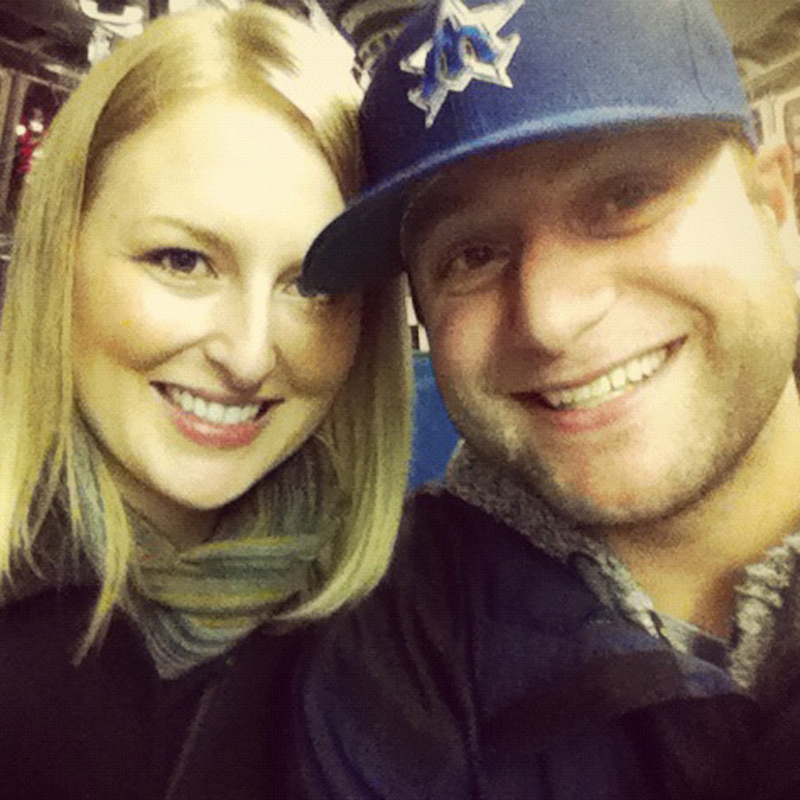 You can also visit Seattle Bloggers for more awesome adventures around the Emerald City.